Ch Ambermist Serenade (AI) "Mia"
Mia is the sweetest girl you could ever wish to meet. She loves the show ring and has had great success, but she also loves to cuddle up on the couch and give her special kisses. She is a wonderful mother and some of her progeny are now also strutting their stuff in the show ring alongside her. 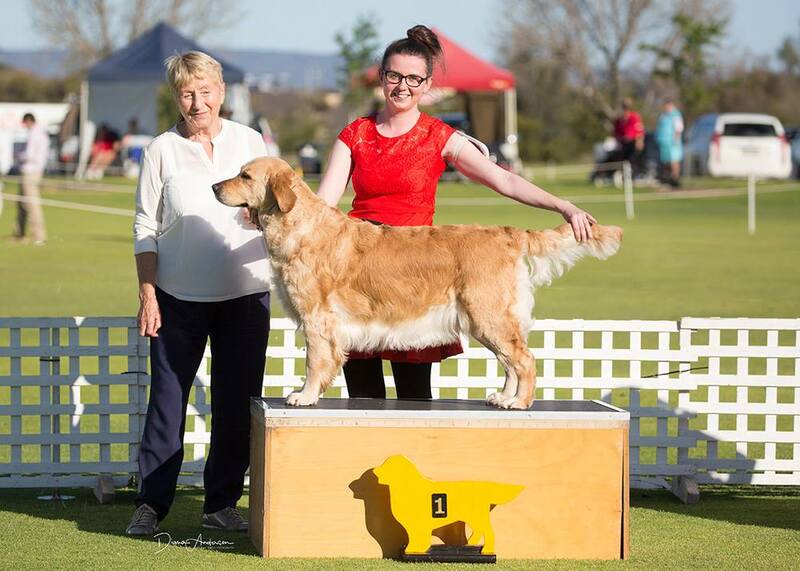 Thank you Debra Turner from Ambermist Golden Retrievers for entrusting me with this gorgeous girl.